I just came back from the hombu where I gave a class on tachi and nagare. 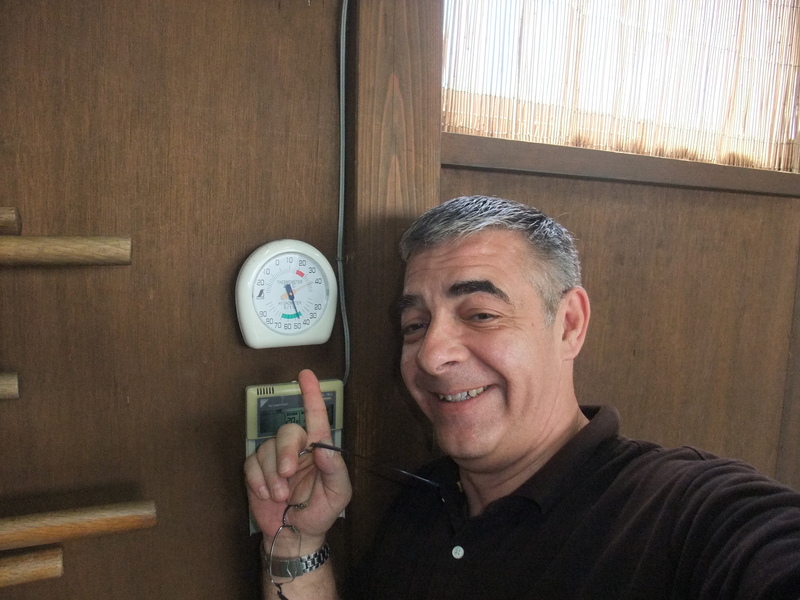 Even with AC and fans the heat inside was 39° centigrade and humidity at 55%! I am drained. I will post later today after Noguchi sensei’s class. Tomorrow is Noguchi sensei’s birthday, he turns 68 and still moves like a young warrior.